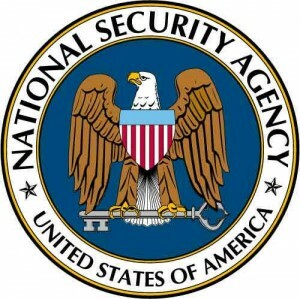 The NSA’s deputy director has expressed skepticism about giving the FBI, DEA and other law enforcement access to the agency’s troves of data, the Guardian reports. 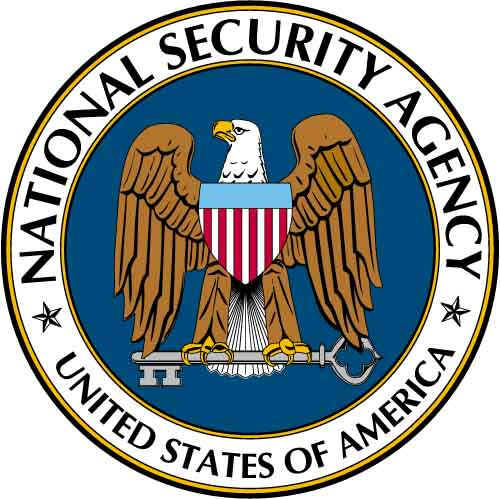 NSA’s top civilian, John C. Inglis, said he was unaware of a Senate bill that would allow some law enforcement to search directly through the NSA’s data. Inglis said he wants to look at the legislation. Posted: 11/25/13 at 8:41 AM under News Story.